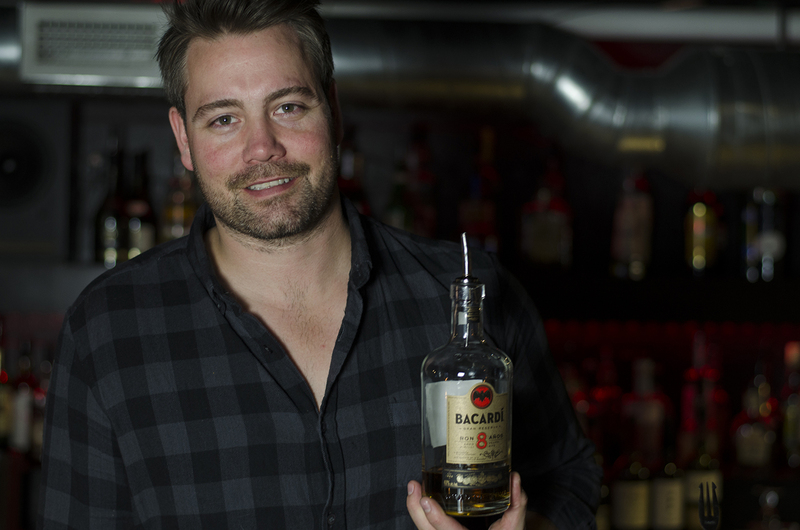 After his win at the regional Bacardi Legacy competition, Tom Scully or F&B Walkerville has been working hard to make sure he keeps going in the competition. Not only has he been perfecting his presentation for the National competition being held February 12-13, 2017, in Miami, but, he has been working with local establishments like Blind Owl and Rino’s Kitchen, teaching staff how to properly make The Ambassador cocktail to be served at their establishments. Through the “Be The Ambassador” campaign, which sees a portion of proceeds from the sale of each Ambassador cocktail sold in January go to charity, over $2000 has already been raised for local charities. Raise your glass to The Ambassador! Thanks to Tom winning in the regional finals, Tom is the only representative from Ontario in the Canadian finals. 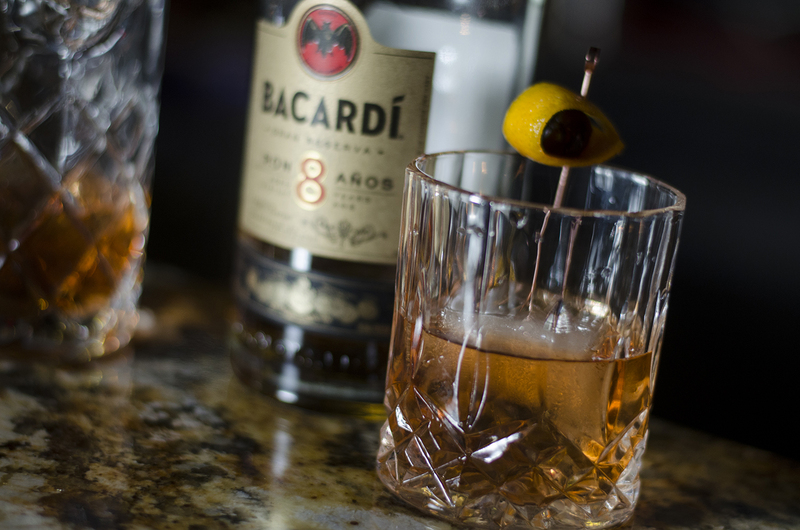 If successful there, he’ll go on to the Bacardi Legacy Global Cocktail Competition, being held in Berlin, Germany in May. An event celebrating The Ambassador is to be held at The Rondo on Monday, February 6, 2017 from 9:00pm to 1:00am.